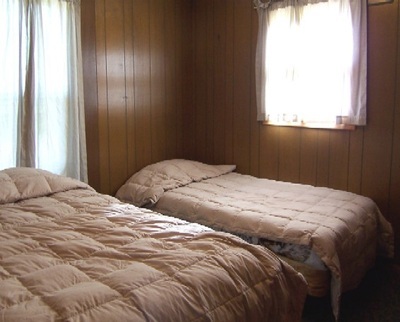 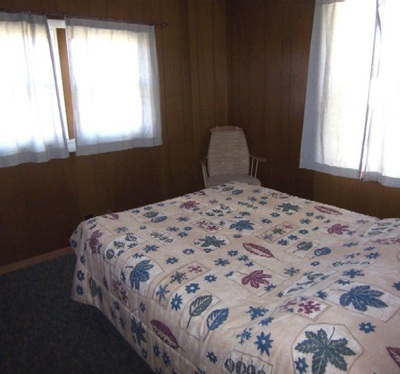 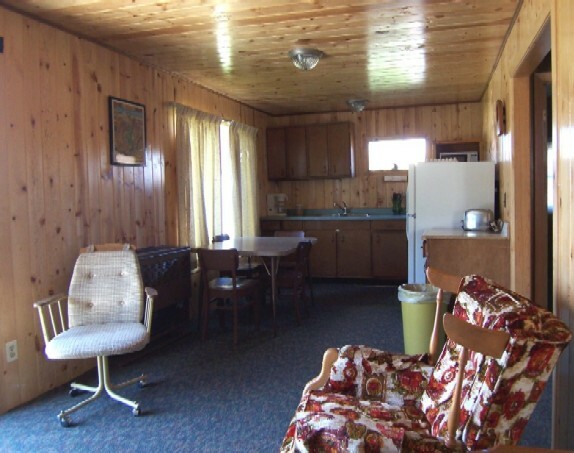 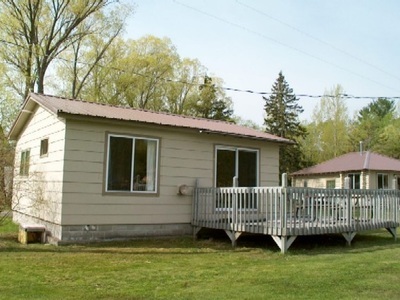 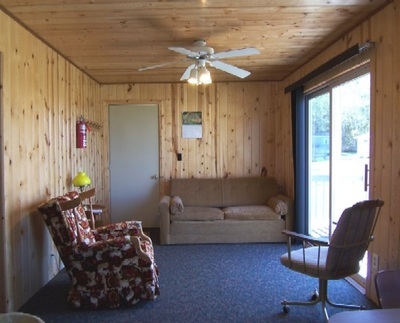 Cozy and comfy with sliding glass doors to the deck, the Deer has 2 bedrooms, 4 twin beds and full sofa sleeper. 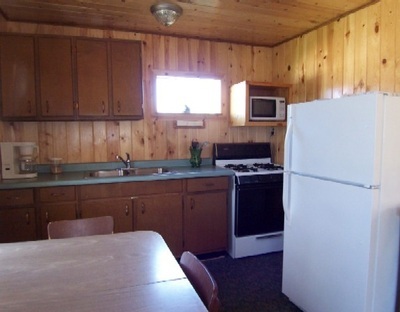 Lake views from your kitchen table! Can accommodate up to 5 people.